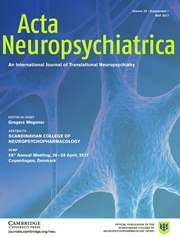 Medications that may produce movement disorders are widely used. 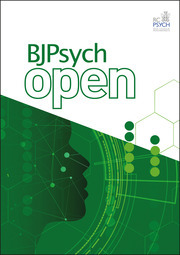 The resulting disorders are often highly disconcerting for the patient and their relatives, especially when the connection between medication and disorder is not recognized. 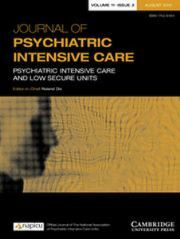 However, ascribing an adverse drug effect to medication exposure is often difficult, especially when the side effect is rare. 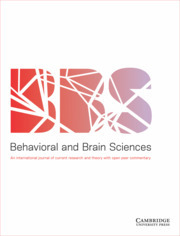 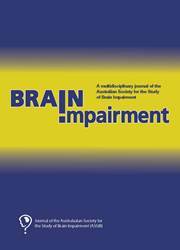 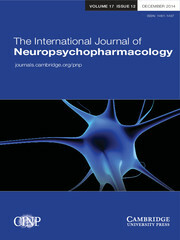 Covering various drugs - including the major classes of medications working primarily on the brain, specifically antipsychotics and antidepressants – this all-encompassing review of medication-induced movement disorders aids early recognition and improved treatment. 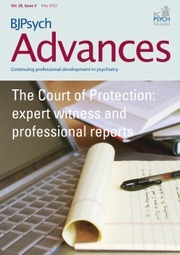 The problem of what to do when the offending medication cannot be reduced is also reviewed. 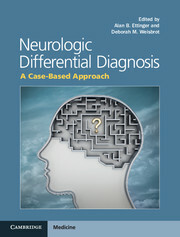 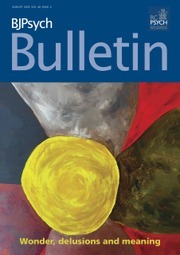 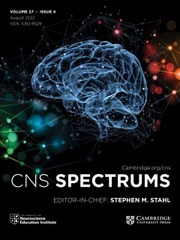 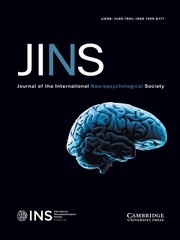 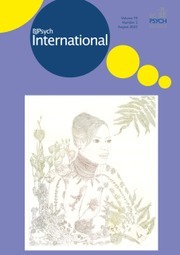 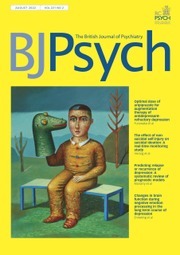 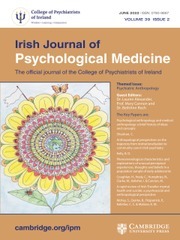 It discusses the best options for evaluation and treatment, including medical imaging and deep brain stimulation, and guides the clinician in managing the disorder, making this a vital reference for medical specialists and consultants in neurology and neuropharmacology and any clinician seeing patients on medications crossing the blood brain barrier. 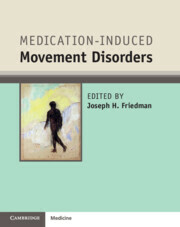 "Medication-Induced Movement Disorders is a must-read book for psychiatrists and neurologists who often prescribe medications associated with these syndromes and/or who frequently assess patients with abnormal movements. 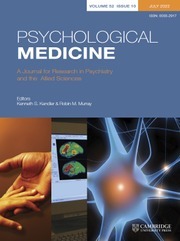 In addition, this is an excellent reference book for trainees, general practitioners, emergency department physicians, and subspecialists to improve their effectiveness at prescribing medication, as well as their awareness of the early signs and symptoms of these syndromes, to minimize the exacerbation of these symptoms due to the adverse effects of medication."